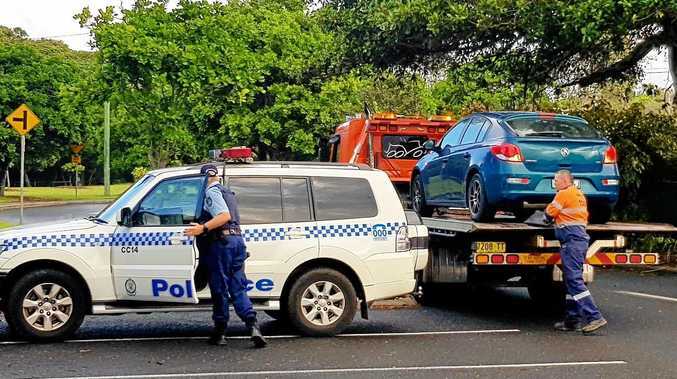 Shaun Quincey is still on track to reach New Zealand. 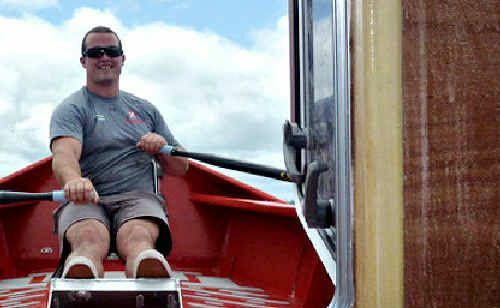 TRANS-Tasman rower Shaun Quincey is likely to reach New Zealand next week after being pushed off course by a tropical cyclone. 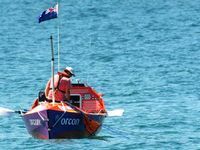 Quincey had planned to reach land between New Plymouth and Auckland but last week winds have pushed him north as far as Kaipara Harbour, on the Northland Peninsula. 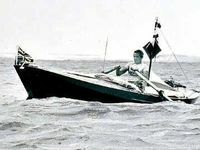 Support crew member Michael Buck told Radio New Zealand that Quincey could reach land by early next week. Last week, Quincey was bracing for the storm and estimated it could set him back by 100km or more. After two earlier capsizes, he said he hoped the storm would not tip him over again. 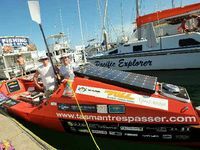 He is hoping to become the first solo rower to make the crossing from Australia to New Zealand.